This is the actual design to be adopted for stringing of 11KV HT lines. This pattern avoids bird faults, touching of Phase to Phase lines, foreign material falling on lines and twisting of lines. Most of the electrical accidents are occurred due to one common reason – Persons DIRECTLY working on LIVE LINES without discharging live electrical lines using earth discharge rods. 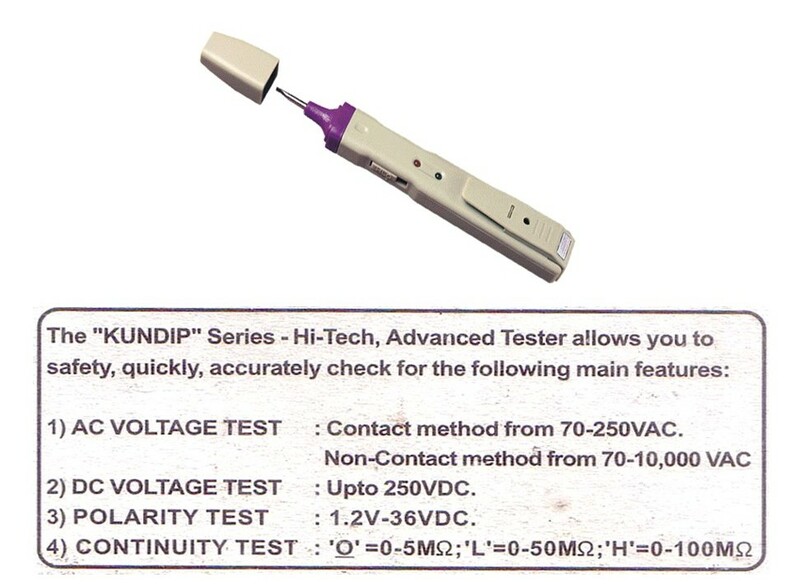 In day to day operations and maintenance works, if supply status in these lines are detected before touching them, most of such electrical accidents can be avoided. This is an article on technical subject pertaining to 33/11KV substations. 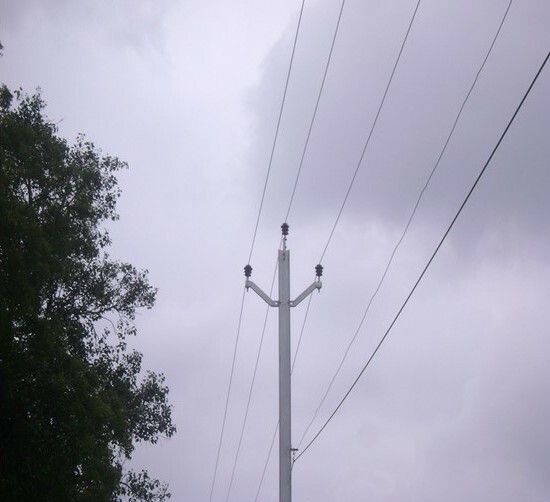 In APCPDCL most of the substations are designed for two power transformers, two 33KV incoming sources (one regular and one alternate supply) and will be feeding six to eight 11KV feeders. Generally, substations will be fed from one source. In this condition all the feeders, station transformer, potential transformer, auxiliary equipment are fed from one source. But when the substation is fed from two different 33 KV sources at a time due to some technical reasons, then one power transformer will be fed from one source and other power transformer will be fed from other source. This is done by opening the bus coupler on 33KV bus and 11KV bus. On separation of 11KV bus, the station transformer will be on one side of the bus only. The station transformer will be feeding auxiliaries, substation lighting, fans etc and substation lighting and fans will indicate presence of incoming supply most of the cases. When the 33KV source feeding the station transformer via power transformer fails, the operator knows it by observing the condition (off status) of fans and lights in the control room and takes action required.